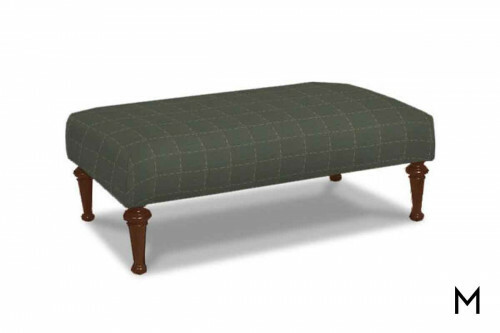 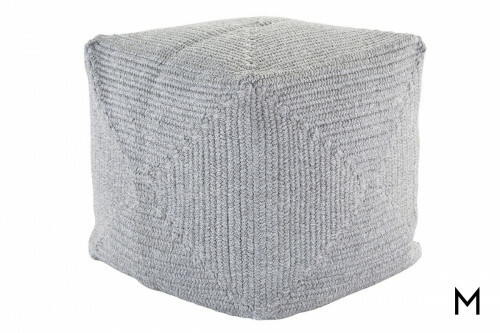 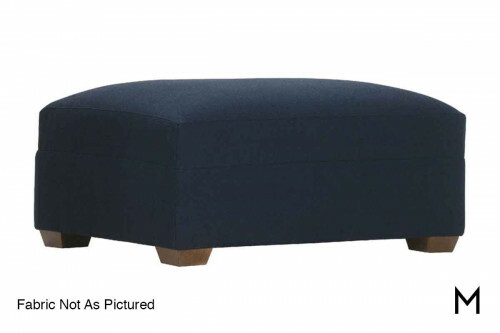 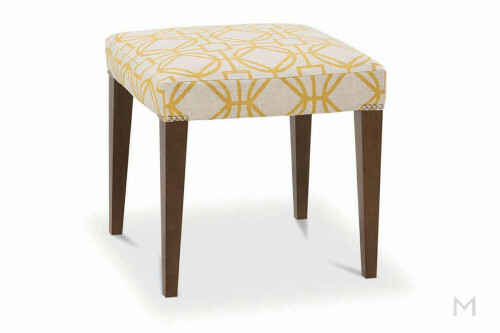 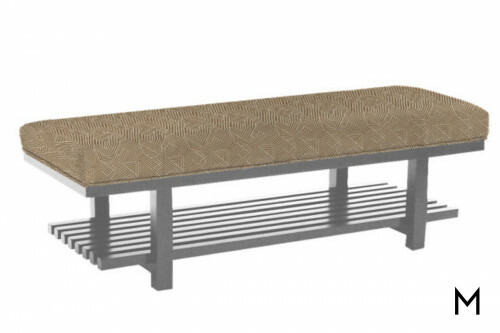 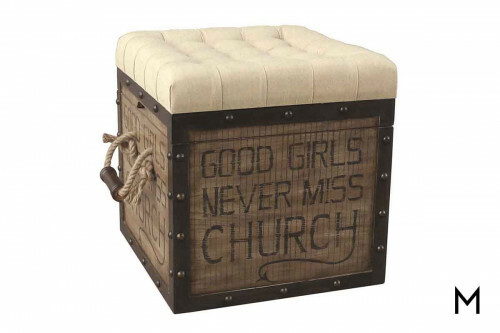 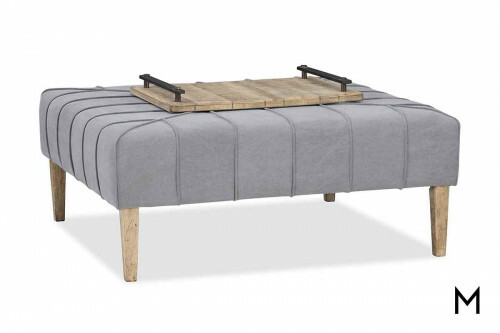 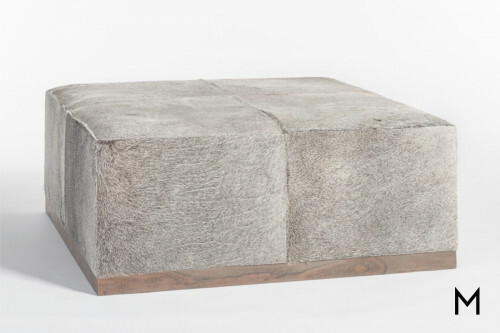 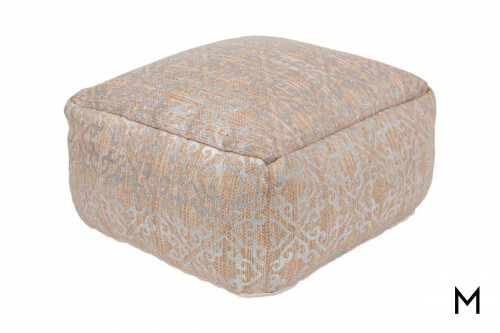 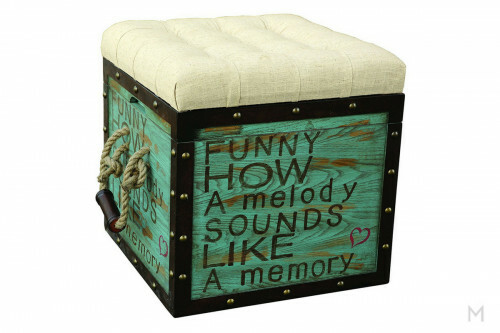 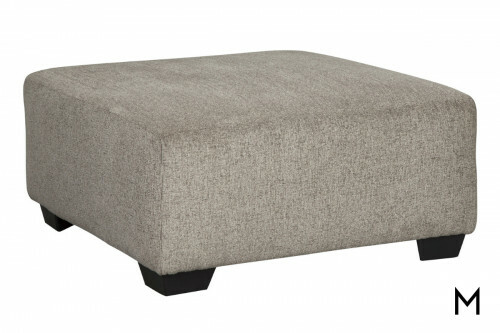 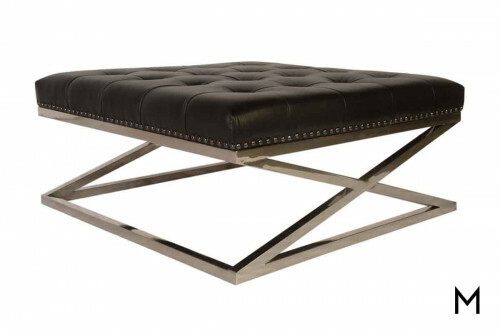 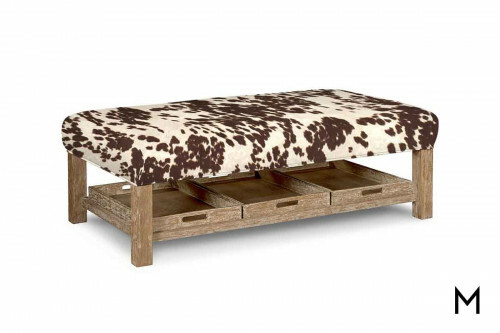 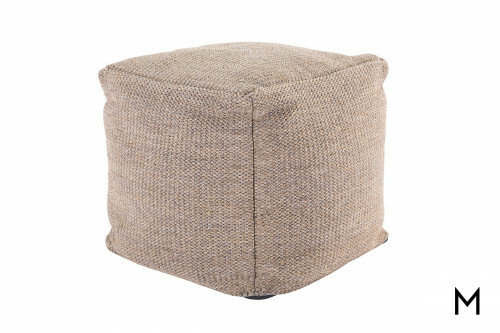 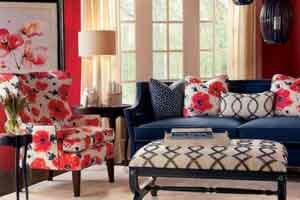 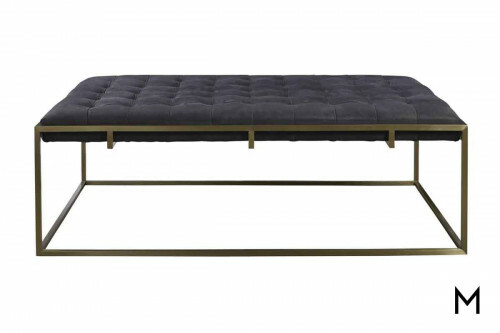 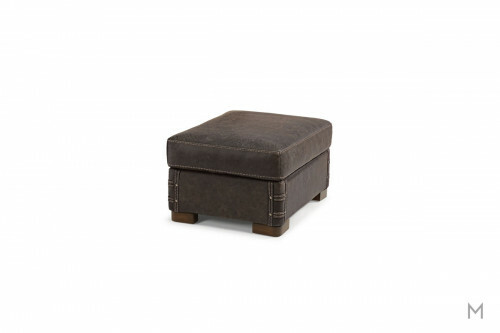 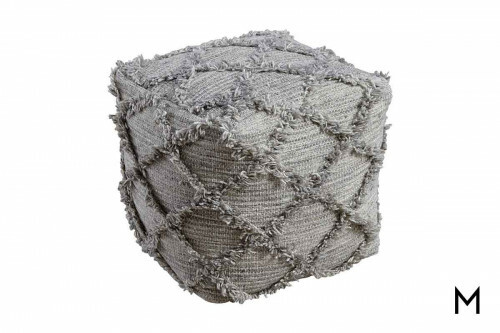 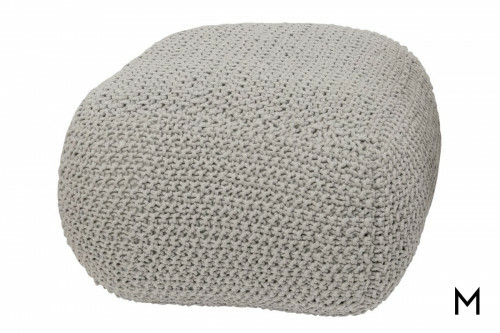 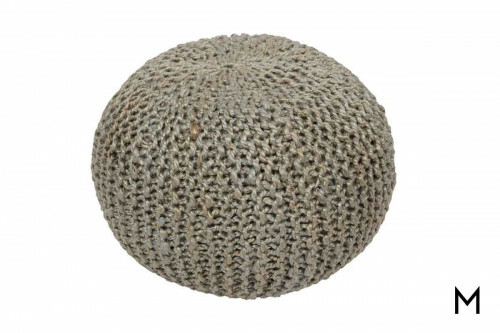 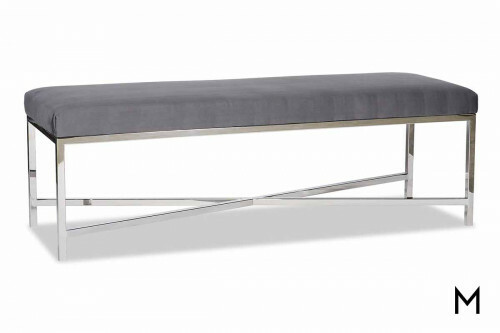 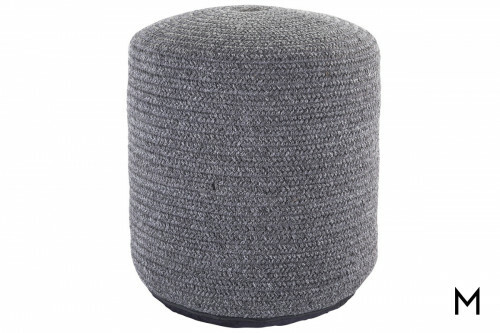 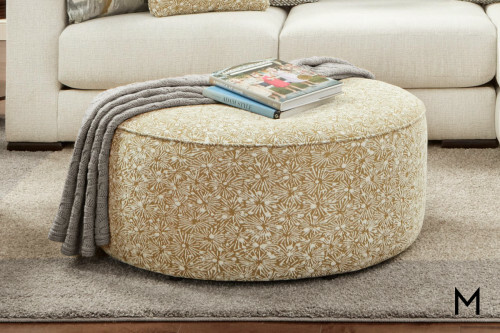 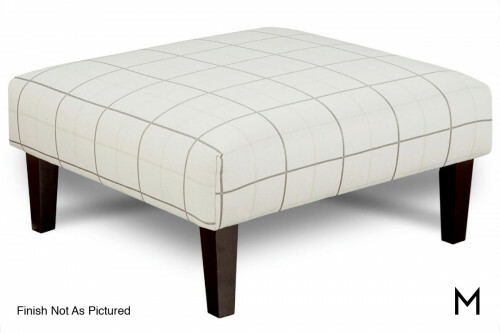 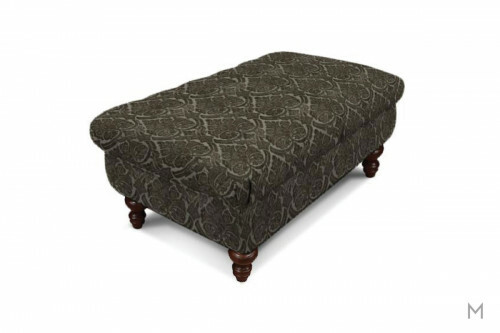 The ottoman is one of the most versatile ways to accessorize your seating area, offering a variety of styles. 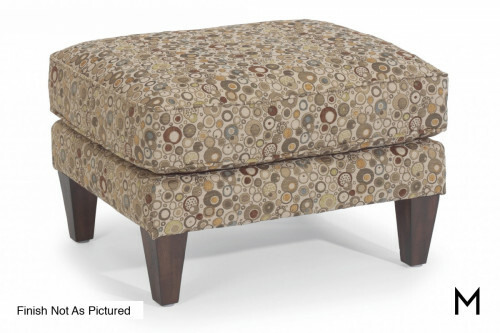 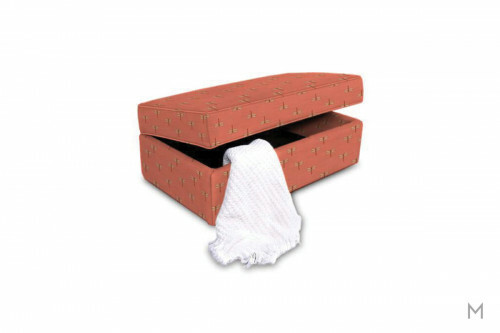 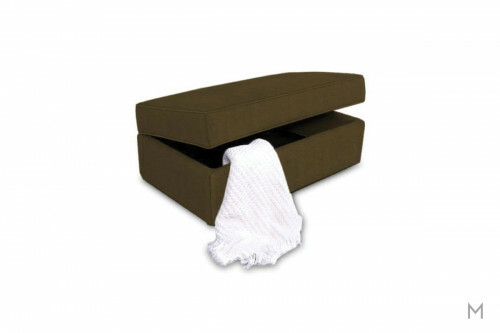 The functionality of the storage ottoman can be an ideal seating or table option for smaller spaces with the added benefit of concealing the inevitable living room clutter like magazines and remotes. 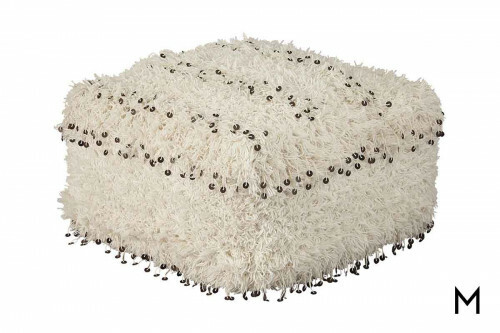 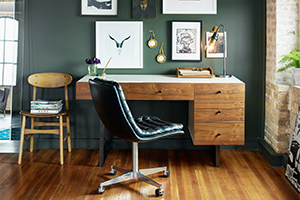 A simple Read Morepouf can add an unexpected pop of color and texture. 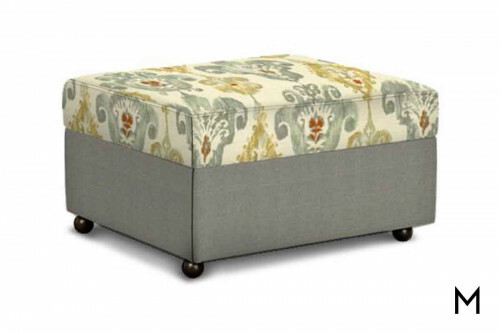 A large ottoman can double as a coffee table with the simple addition of an accent tray, or even serve as extra seating. 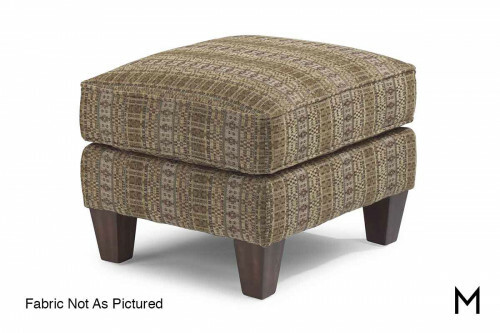 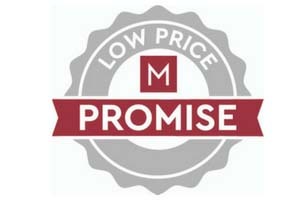 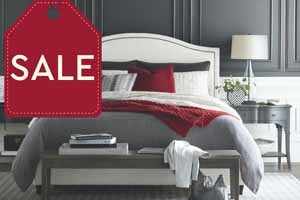 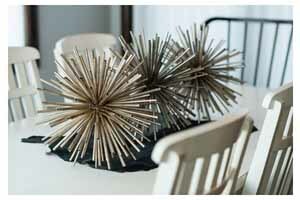 And of course, no matter the style you choose, they’re the perfect place to kick up your feet.